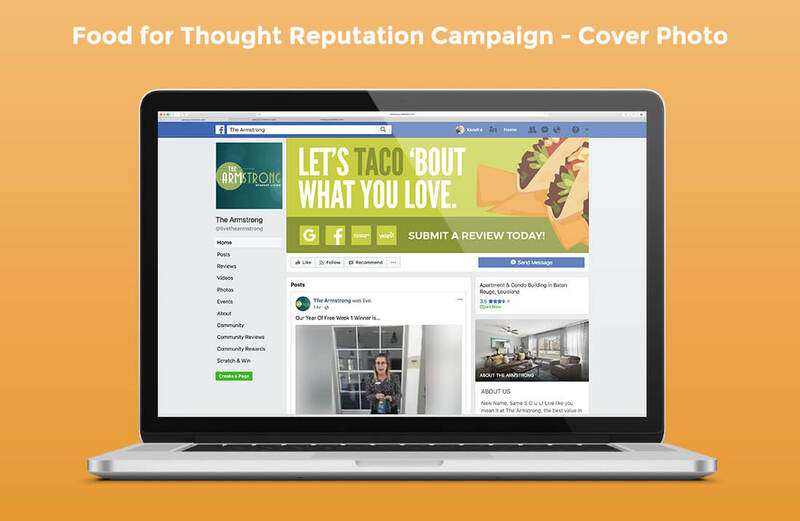 The overall purpose of integrated Reputation campaigns is to encourage residents to leave online reviews. 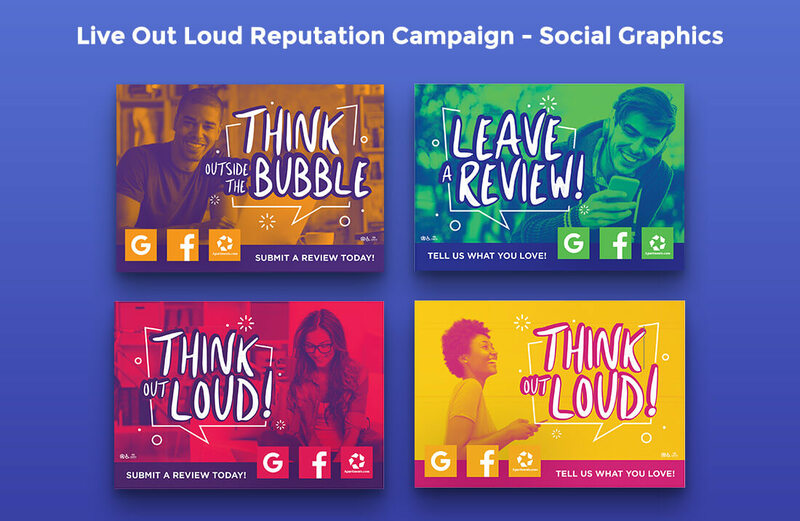 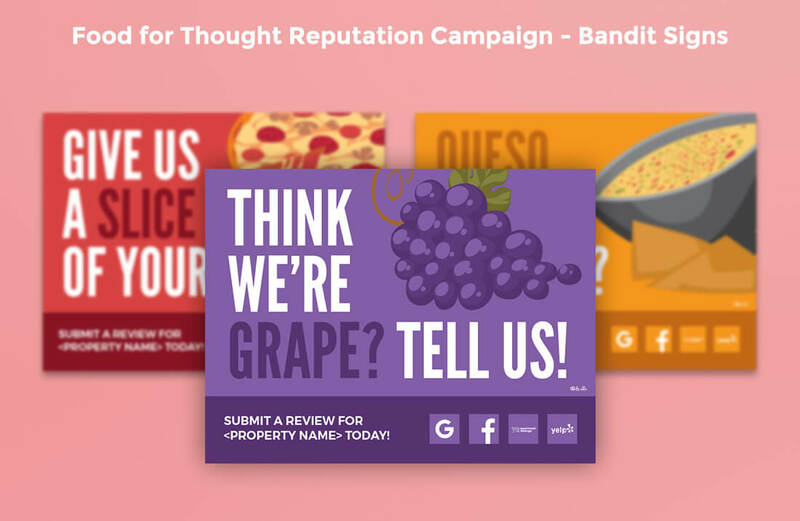 Catalyst has designed various themed campaigns with deliverables that included social graphics, a Facebook cover image, stickers, feedback cards, a vertical banner, flyers, bandit signs, and posters. 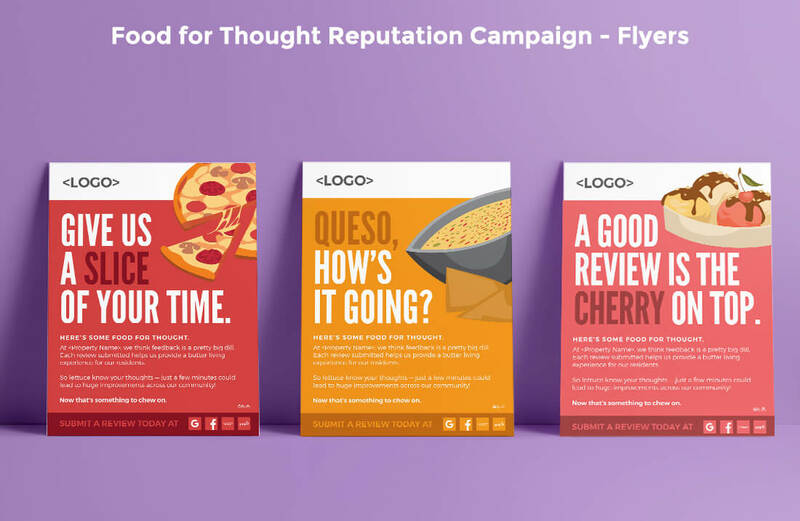 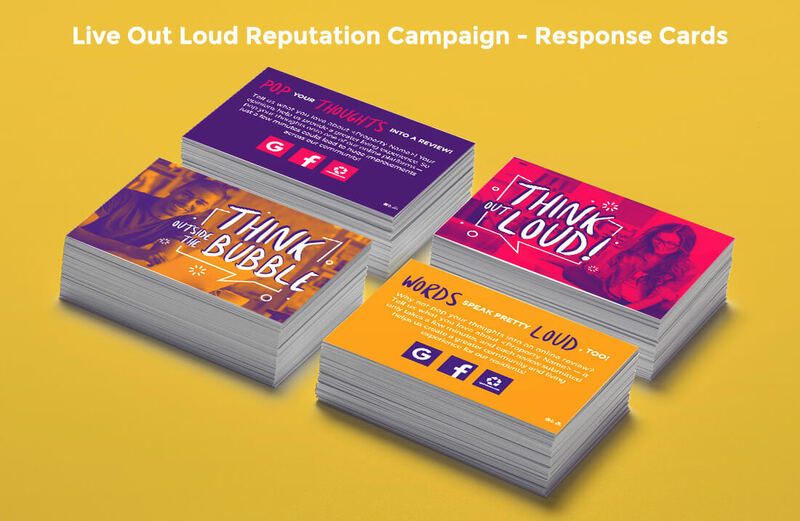 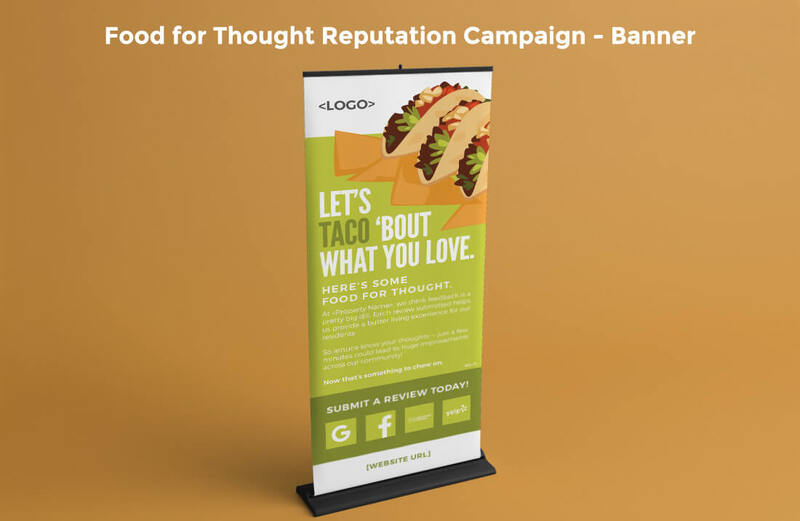 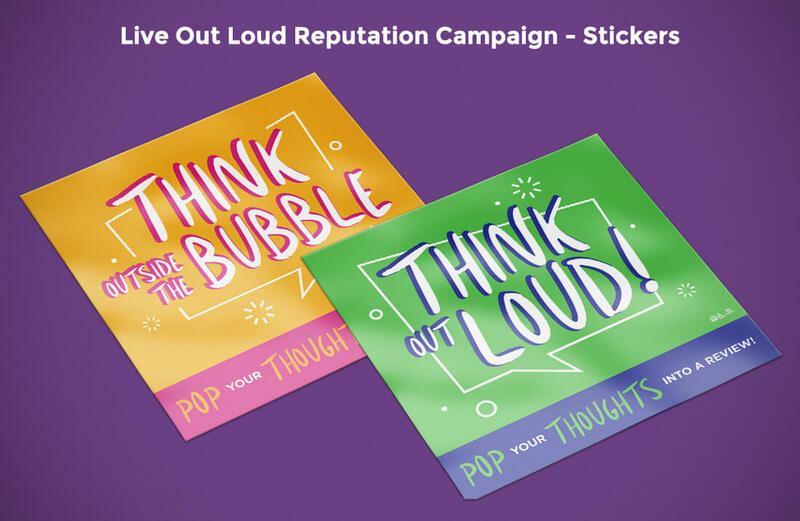 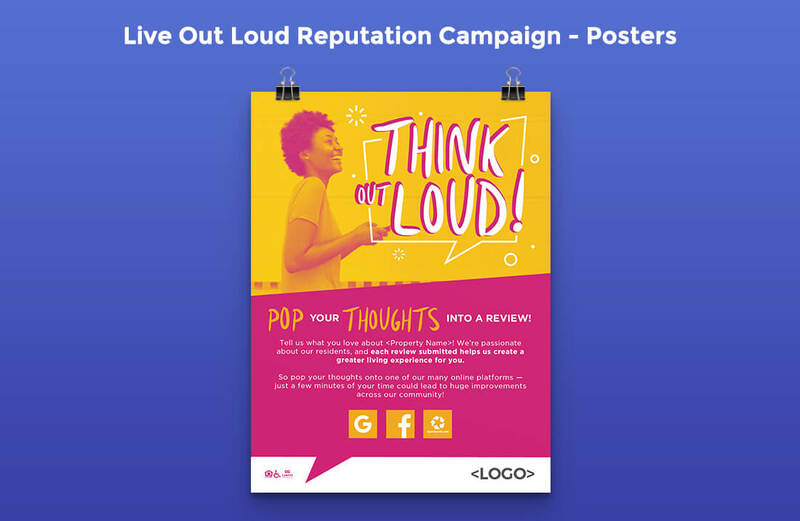 Some themes, like the Food For Thought campaign, are currently available through Catalyst’s online marketing portal, where clients can customize campaign collateral, have it professionally printed, and have it delivered to their properties.